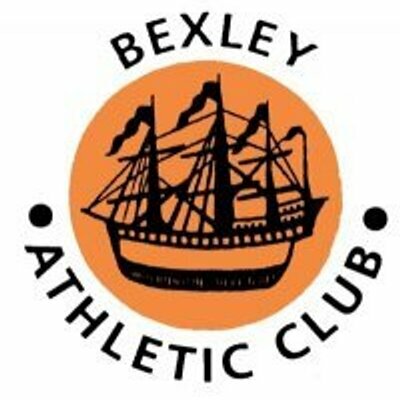 All members of Bexley AC are asked to follow a simple Track and Field etiquette when using the track and surrounding areas for training and competition. 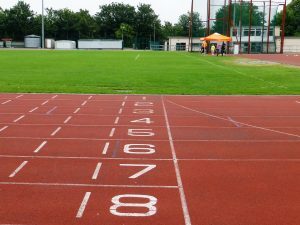 The etiquette guidelines are designed to help ensure a healthy and safe environment, but also to ensure respect for other facility users and to facilitate the limited space that we have at the track, particularly on busy training nights. If we all do our best to follow these rules it will make the track/field a safer and more user friendly environment. PLEASE take the time to read these common sense rules. We ask that all coaches, athletes and others who come into the stadium environment implement these guidelines to the best of their ability.